Sometimes I feel guilty for loving happy quotes. We can’t all act like summer & walk like rain. But I remind myself it’s okay to get excited about positive words, to look for the glimmer of hope. 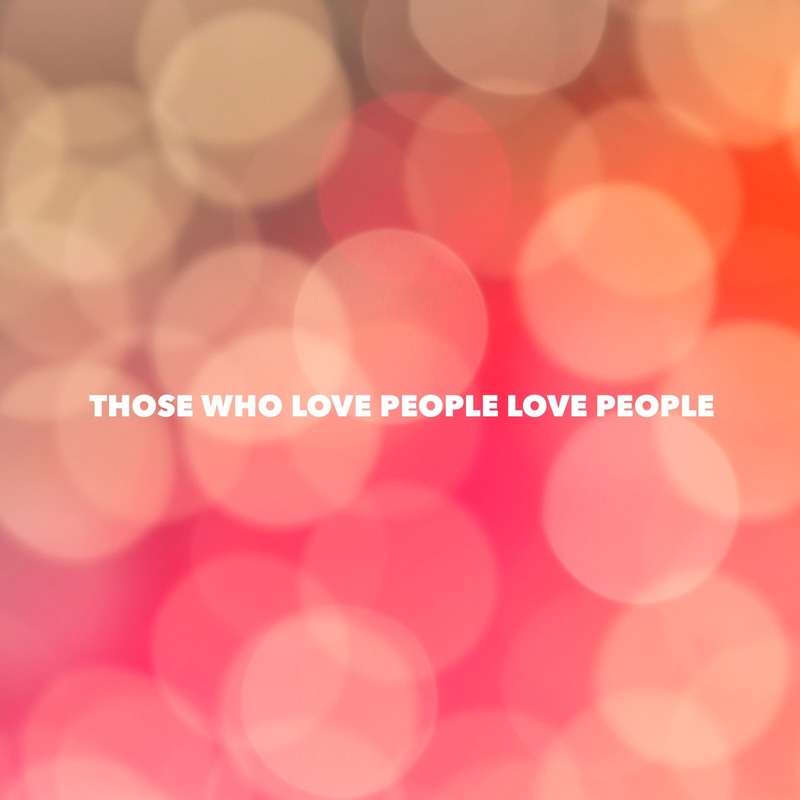 And I love this quote I read on church signage, “THOSE WHO LOVE PEOPLE LOVE PEOPLE.” It made me happy. It made me smile! I listened to an engineer speak his truth. He said whatever you want to be in life, work on it and do it a little everyday because we won’t be able to do it forever. He wasn’t talking about becoming wealthy or amassing material goods. He was talking about being happy & being good to others. So every day could I practice finding the good?